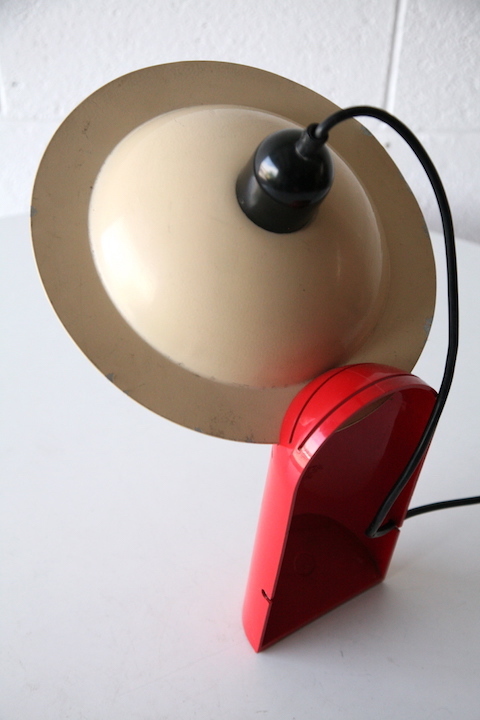 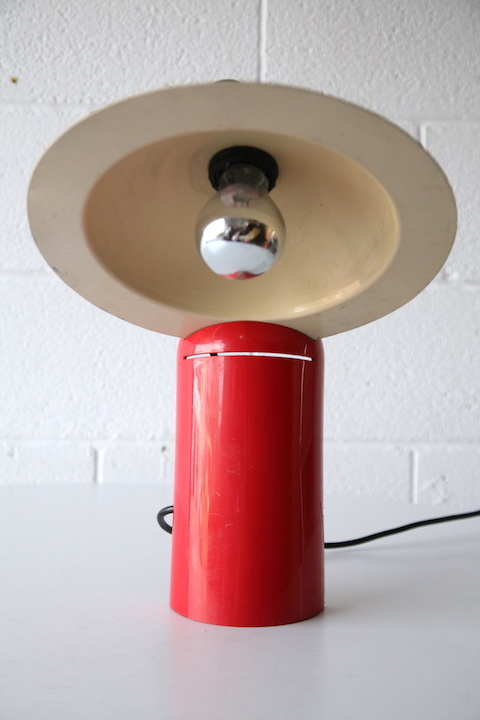 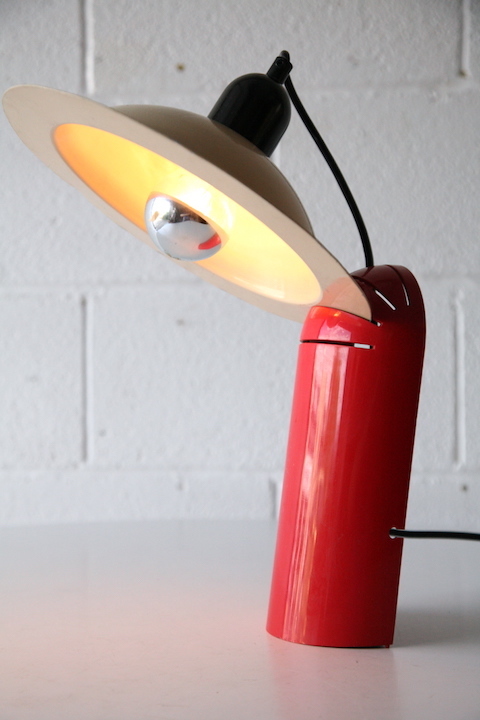 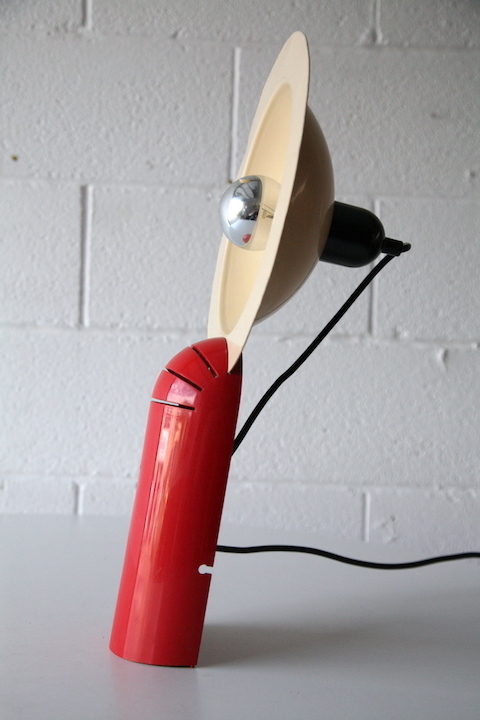 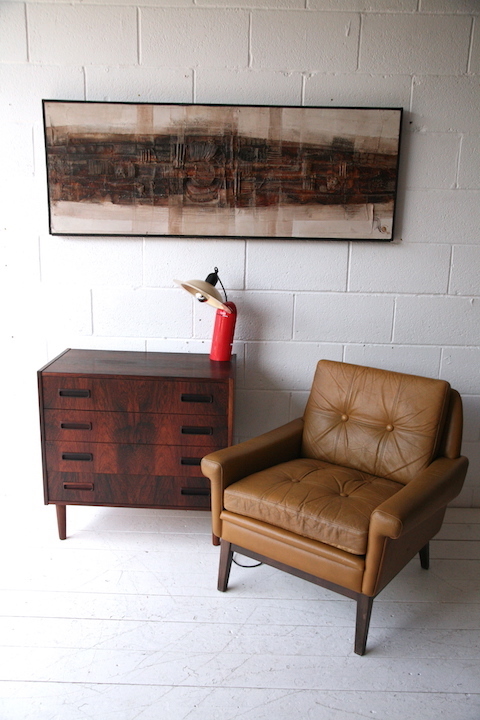 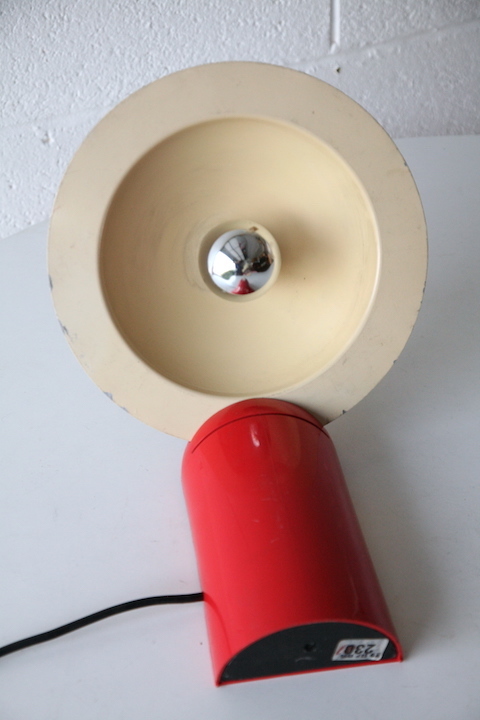 A rare early ‘Lampiatta’ table / desk lamp. 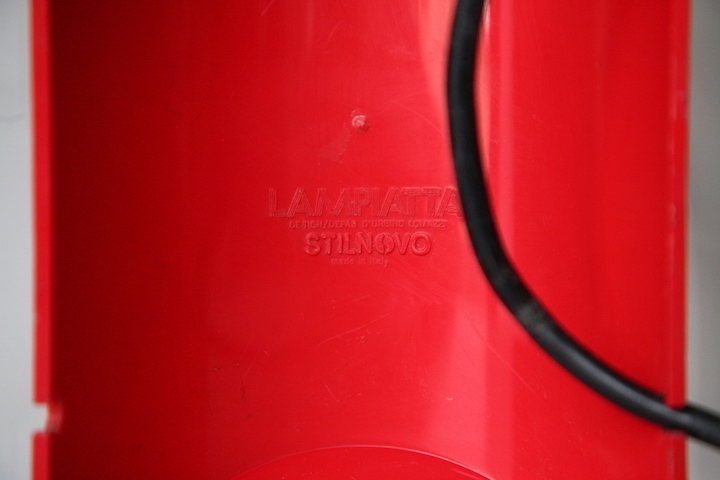 Designed by d’Urbino, De Pas and Lomazzi for Stilnovo, Italy, in 1971. 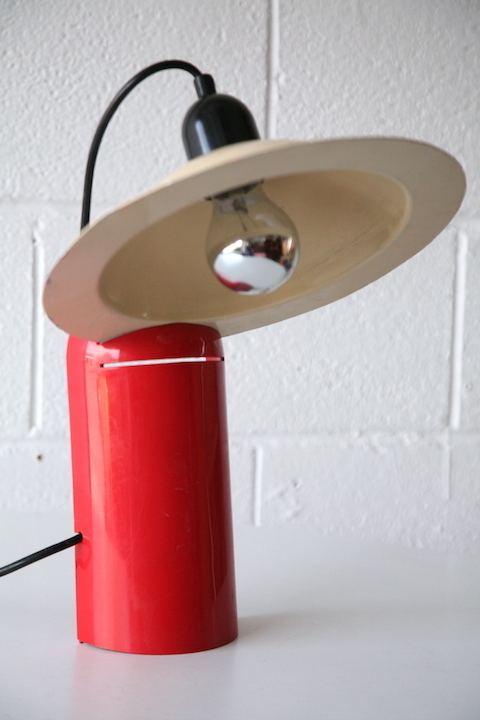 In good vintage condition with some wear to the paint on the original shade.